I love this kind of reports! 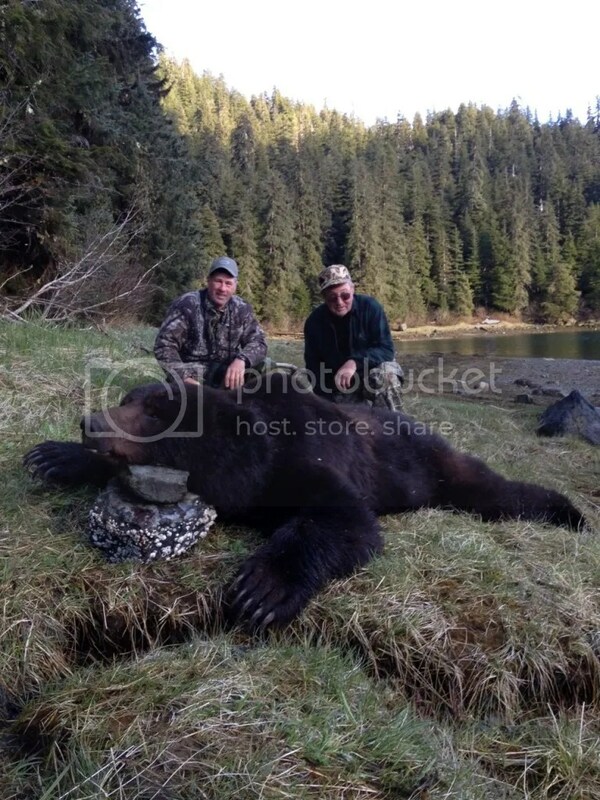 This brown bear was shot off one of your Tri-X-Stand tripods. Would not of been able to do it with out it!